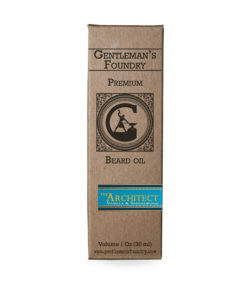 While beard oil may seem like a novel, hip trend, the practice of using oils on the hair and beard dates all the way back to ancient Egypt. 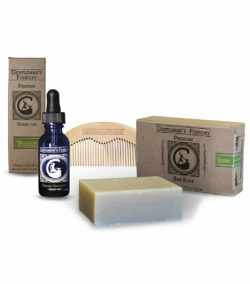 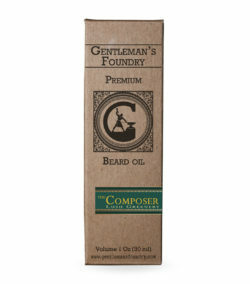 Commercially, however, it was during the Victorian era that sales of Macassar oil to shape men’s beards and mustaches began to soar, and while visibility may have declined with the rise of shaving, the practice of beard oiling never left. 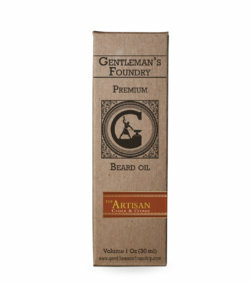 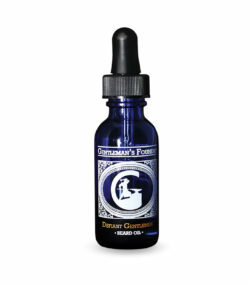 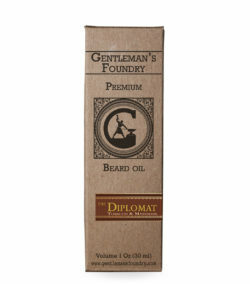 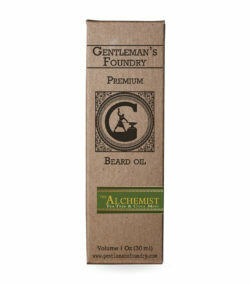 Gentleman’s Foundry has crafted a line of beard oil for men today who want their beard to look its best with a healthy shine, composed of the finest ingredients.